Angina is a pain that comes from the heart. It is usually caused by narrowing of the coronary (heart) arteries. Usual treatment includes a statin medicine to lower your cholesterol level, low-dose aspirin to help prevent a heart attack, and a beta-blocker medicine to help protect the heart and to prevent angina pains. An angiotensin-converting enzyme (ACE) inhibitor medicine is advised in some cases. Sometimes angioplasty or surgery are options to widen, or to bypass, narrowed arteries. The goal of rhinitis treatment is to reduce the symptoms caused by the inflammation of affected tissues. In cases of allergic rhinitis, the most effective way to decrease allergic symptoms is to completely avoid the allergen. Vasomotor rhinitis can be brought under a measure of control through avoidance of irritants, though many irritants, such as weather changes, are uncontrollable. It’s never a fun situation when you have a persistent cough. You don’t want to be that person in a quiet room during a lecture that can’t stop breaking the silence with your hacking, or that person at the restaurant that makes people fling themselves over their plates to protect their food while you cough away. Or that person on the plane that everyone throws disgusted looks at. 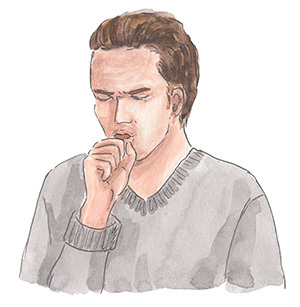 Coughs are just terribly uncomfortable all around, both physically and otherwise. Doctors said 17-year-old Tovi Balliao was too sick to wait for a heart transplant. But now, a pump implanted in his heart has let him delay a transplant indefinitely. 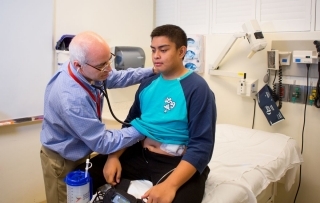 In February, Tovi “TJ” Balliao and his family received devastating news: The 17-year-old was suddenly in heart failure, experiencing life-threatening bouts of irregular heart rhythm. The "sunshine" vitamin is a hot topic. You may have recently found out that you are deficient or know someone who is. It's shocking for most people when they have never had a problem before and believe nothing has changed to make it a problem now. 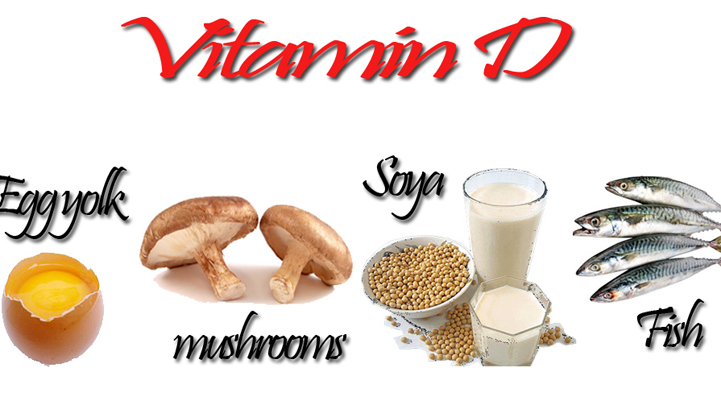 The truth is that a lot has changed, and vitamin D deficiency and insufficiency is now a global public-health problem affecting an estimated 1 billion people worldwide. According to the National Institutes of Health (NIH), Alzheimer's disease (AD) may affect as many as 5.5 million Americans. Scientists currently are seeking treatments and therapies found in common foods that will help stave off the disease or prevent it completely. 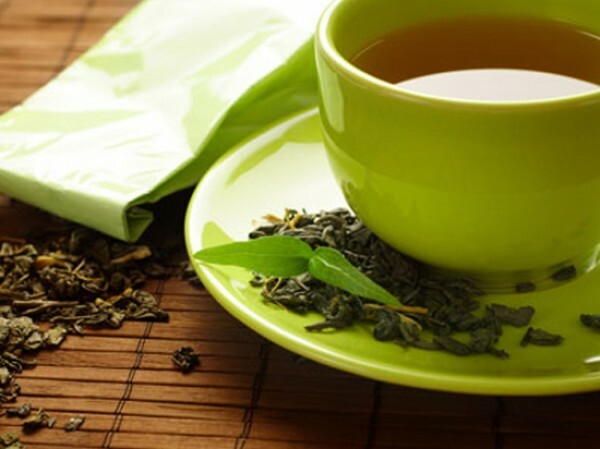 Now, University of Missouri researchers have determined that a compound found in green tea, and voluntary exercise, slows the progression of the disease in mice and may reverse its effects. Further study of the commonly found extract could lead to advancements in the treatment and prevention of Alzheimer's disease in humans. Approximately 50 percent of patients with diabetes suffer from nerve damage, or neuropathy. No cure exists, and the most effective treatment, keeping blood sugar in control, only slows neuropathy. A new study in the Journal of Neurophysiology, however, introduces a new alternative, omega-3 fatty acids found in fish oil. 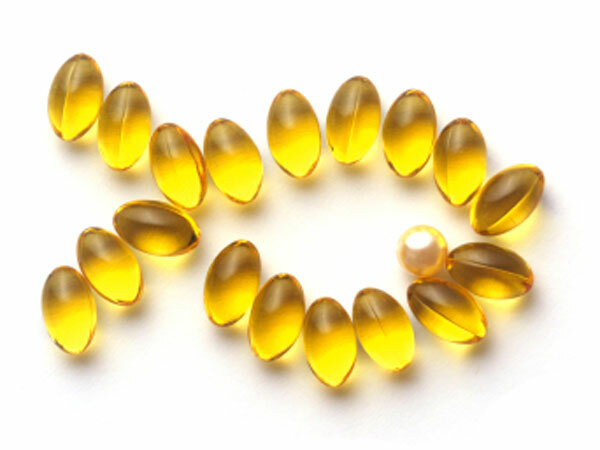 The study shows that fish oil supplements can restore the condition of nerves damaged from diabetes in mice. Acne sufferers will go to great lengths to solve their skin problems, but sometimes a simple solution is all you need. A nightly hot compress, for example, might be enough to improve your complexion, though you should discuss your skin problems with a dermatologist before attempting to treat them yourself. Make a compress by soaking a soft cloth in hot water. Lay it over the affected area for several minutes. If necessary, use a hot-water bottle to keep the hot compress warm. 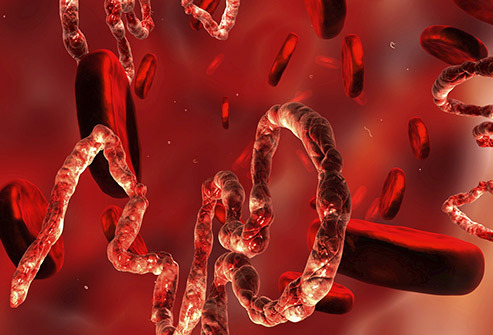 Ebola virus disease (EVD; also Ebola hemorrhagic fever, or EHF), or simply Ebola, is a disease of humans and other primates caused by ebolaviruses. 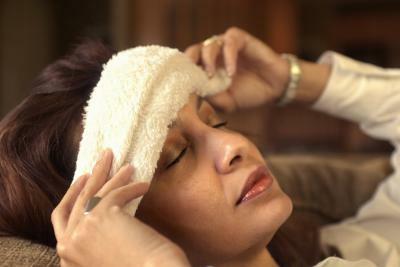 Signs and symptoms typically start between two days and three weeks after contracting the virus with a fever, sore throat, muscular pain, and headaches. Then, vomiting, diarrhea and rash usually follow, along with decreased function of the liver and kidneys. At this time some people begin to bleed both internally and externally. 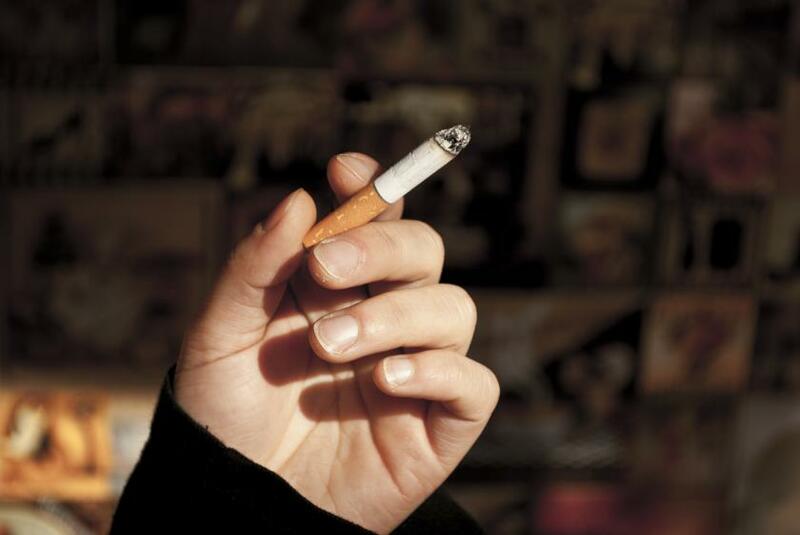 The disease has a high risk of death, killing between 25 and 90 percent of those infected, with an average of about 50 percent. This is often due to low blood pressure from fluid loss, and typically follows six to sixteen days after symptoms appear.